Euteller is a Finnish privately-held provider of instant banking payment services, established in 2007, which allows its customers to conveniently process instant payments directly through their online banking accounts. The payment services provider has processed transactions that amount to over €1 billion since its inception ten years ago. 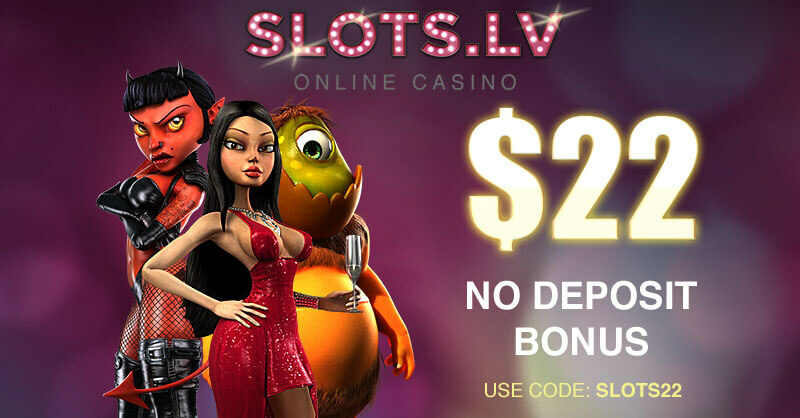 This payment method is extremely popular among online casino players from Finland as it enables them to deposit funds into their online casino accounts in a convenient, time-efficient and secure manner. In addition, Euteller offers a rather simplified set-up to its customers which renders it exceptionally simple to use. 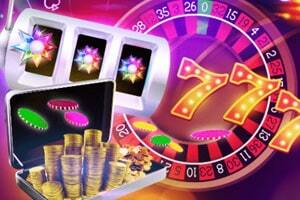 The method is supported by a wide range of online merchants and reputable web-based casino operators. 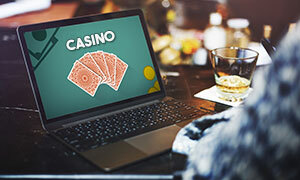 In order to use Euteller to boost their online casino balance, players are required to have an account at one of the Finnish banks that support the method. Currently, Euteller works with nine trusted banks in Finland, including Säästöpankki, Handelsbanken, Danske Bank, S-Pankki, Aktia, Nordea, POP Pankki, OmaSp Bank, and Alandsbanken. 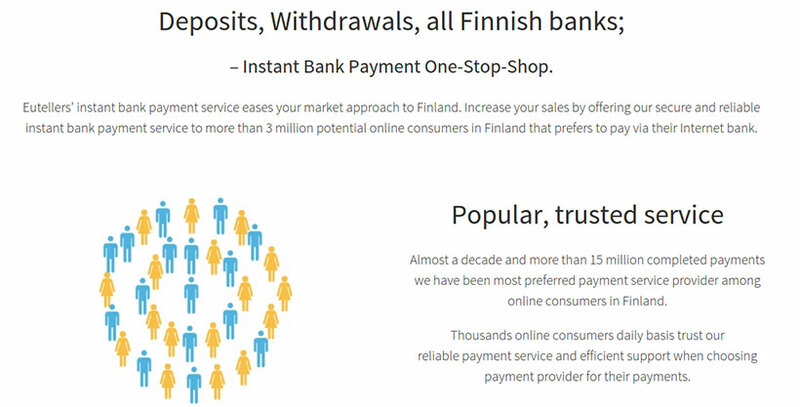 The payment provider’s website is available in both Finnish and English. Euteller is rather easy to use, which makes it a preferred method of payment among a great number of Finnish players. 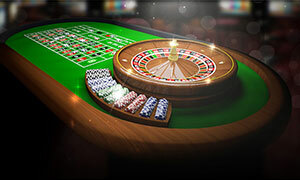 In addition, casino enthusiasts are not required to register with accounts at Euteller’s website in order to use its services. This is how the entire process goes. 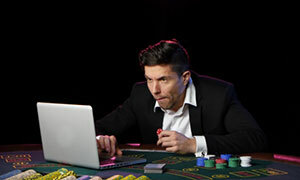 To make a payment to an online merchant or boost their online casino balance, players need to first choose Euteller from the available payment methods. The next step is selecting one of the banks that work with Euteller. Remember you are supposed to have already opened an account at one such bank and use its online banking services. Then, players will be redirected automatically to the website of their own bank where they need to enter their log-in credentials in order to access their online banking accounts. Once they do that, they need to confirm the payment and the amount they wish to transfer by entering their unique Personal Identification Number or PIN. 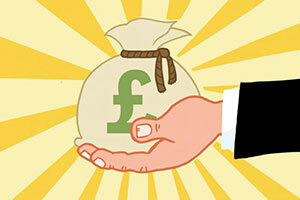 That is practically all there is to it – your transaction will be carried out immediately. As you can see, there is absolutely no need to reveal sensitive information regarding your bank account and its number to the online merchant or the web-based casino, which certainly works to the advantage of customers, who use Euteller. In addition to processing instant online payments, Euteller is a suitable method to load money into your credit or debit card. 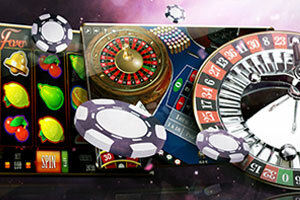 The number of online casinos that have added Euteller as a supported deposit method is on the increase. Some of the most popular gambling operators to accept it include Eurogrand, William Hill, 32Red, Guts, and Royal Panda, among many others. As you can probably see yourself, players can make a deposit with Euteller following only a few simple steps. 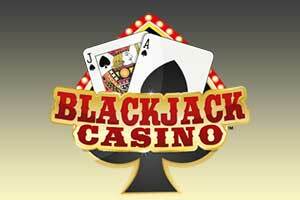 Once they have logged into their accounts at their preferred online casino, players should head to the banking section where they need to select Euteller from the list of available payment methods, choose the bank they have an account at, and enter the amount of money they want to deposit. 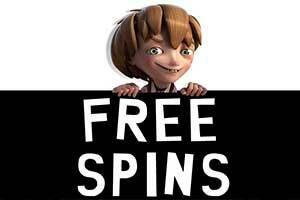 Players will be immediately redirected to the bank’s online banking page where they should follow the instructions in order to confirm the transaction and the sum that is to be transferred to the online casino. The money will be at their disposal to bet within a few seconds. Also, it is advisable to process your payments using EUR as a currency to avoid incurring additional fees for currency conversion. Please note that it is impossible to process a withdrawal from your casino account using Euteller, at least at the present moment. 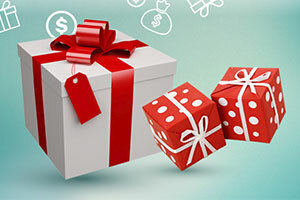 Players, who have deposited via Euteller should look for alternative banking methods (like bank transfers) to cash out the winnings they have accrued at their favourite online casinos. 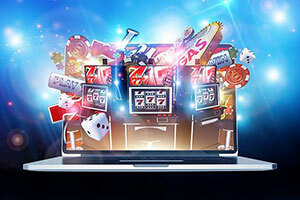 What is great about choosing Euteller as your preferred deposit method at online casinos is that you can use the instant banking payment services even on your smartphone or tablet without installing any dedicated applications. Players simply need to load Euteller’s website in their smartphones’ browsers to be automatically redirected to the mobile version. The page will adjust to the smaller device’s screen, allowing you to process your deposits more conveniently while on the move. One of the biggest assets of opting for Euteller is that the method is quite easy on the budget. However, as is usually the case, there are some fees involved but these are minimal. Please note, most established online casinos in the industry do not charge their players for processing deposits via Euteller. It is, in fact, the opposite. Each deposit via Euteller is subject to a fee of 1.95% of the overall deposited sum, which frankly is quite reasonable. Euteller, itself, enables its customers to process between €1.00 and €20,000 per transaction, but the minimum and maximum deposit limits will differ from one online casino to another. 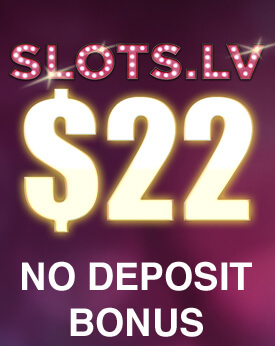 Players, who adopt Euteller as their preferred casino deposit method, can rest assured their payments will be processed in a completely secure manner. A great stress is placed on safety since Euteller is a fully licensed payment services provider and is under the supervision of the Financial Supervisory Authority of Finland (FIN-FSA). Needless to say, the company adheres to the stringent guidelines of the aforementioned authority and develops automated fraud controls to protect its customers. All payments are processed through a reliable gateway, not to mention encryptions are used to hide sensitive information. What further contributes to Euteller’s reliability is the fact players practically do not disclose any personal and banking information to the casinos or other third parties when depositing via this payment solution. It becomes evident Euteller is a great payment method to use at online casinos and certainly has plenty of perks to offer to players. Security and reliability are among the greatest advantages of Euteller since players are not expected to enter any credit or debit card numbers to initiate the transactions. In an age when credit-card frauds are on the rise, this certainly poses as a major asset. Players will also benefit from the very simplicity of Euteller – processing a deposit is quite easy even for those, who have never used the service. Another advantage of using Euteller is its time-efficiency. As was mentioned earlier, deposits with Euteller are carried out instantly, so your funds will be readily available at your online casino account within a few moments. Finally, Euteller provides its customers with an adequate support service in their native language, i.e. Finnish, seven days a week. On the downside, the payment solution is a suitable option only for players, who have active accounts at one of the nine Finnish banks Euteller works with. Players, who deposit via Euteller should look for alternative payment methods to cash out their winnings, which also is a setback.